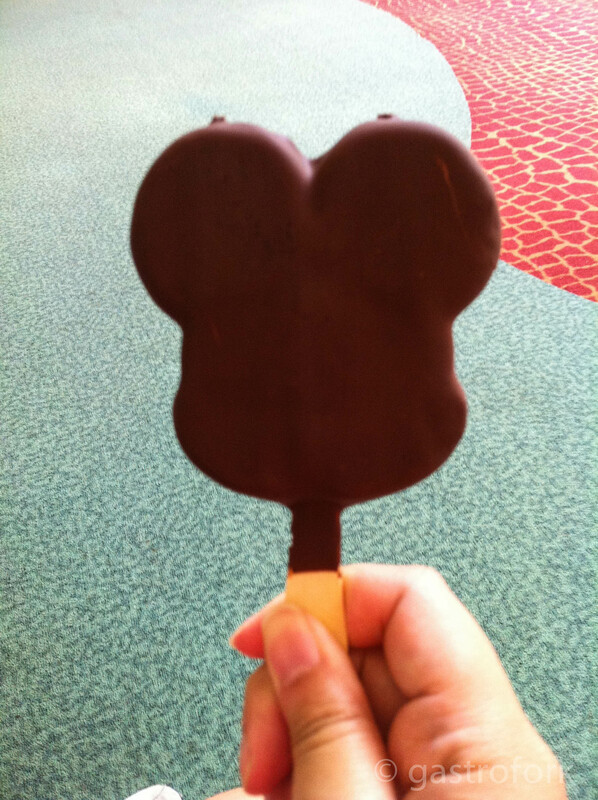 Almost at any and every park you go to at Disney World, you’ll find the beloved Mickey Mouse Ice Cream and Pretzels. 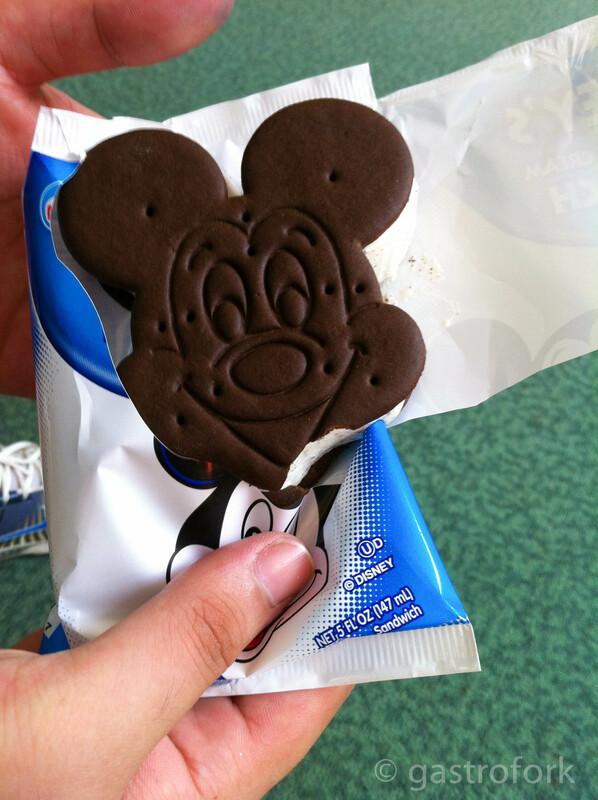 All these ice cream sandwiches are made specially for Disney by Nestle, so the taste is always good. I’m not sure how people can eat an entire one, as they are fairly sweet, but this is a treat that brings back memories of when I was younger! 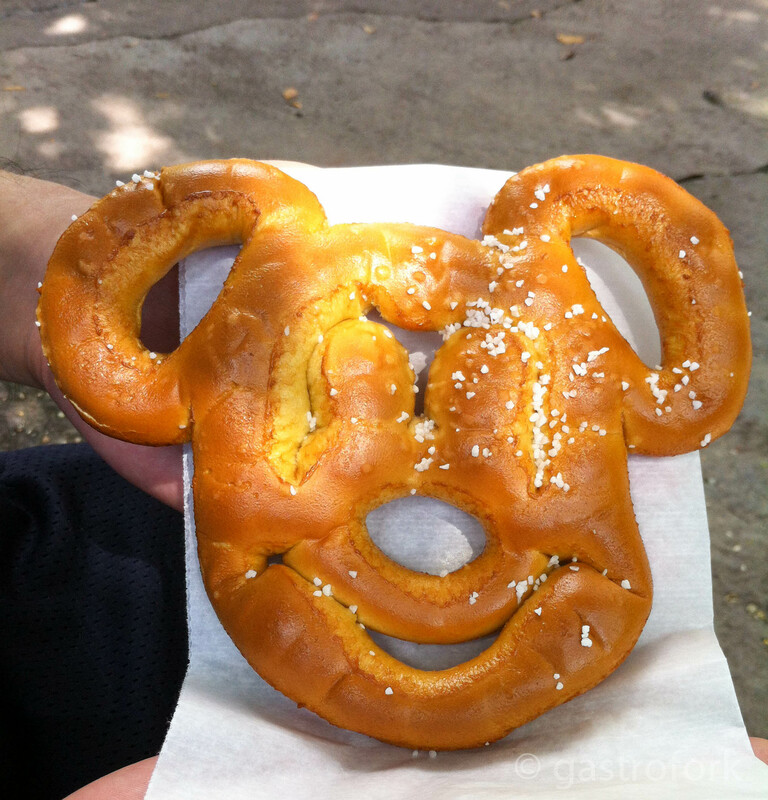 The Mickey Mouse pretzel can be found in all parks, you’ll just have to do your research as to where, specifically you can find it. I had this one at Animal Kingdom between Africa and Asia. When I looked at them through the spinning case, I thought they looked a little dry but they were actually piping hot with a nice sprinkle of coarse salt and perfectly chewy and bready like pretzels should always be. 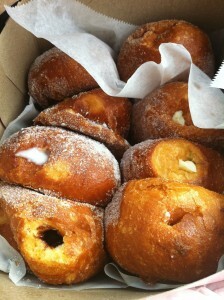 Did I mention it’s shaped like Mickey Mouse? I’m obsessed.